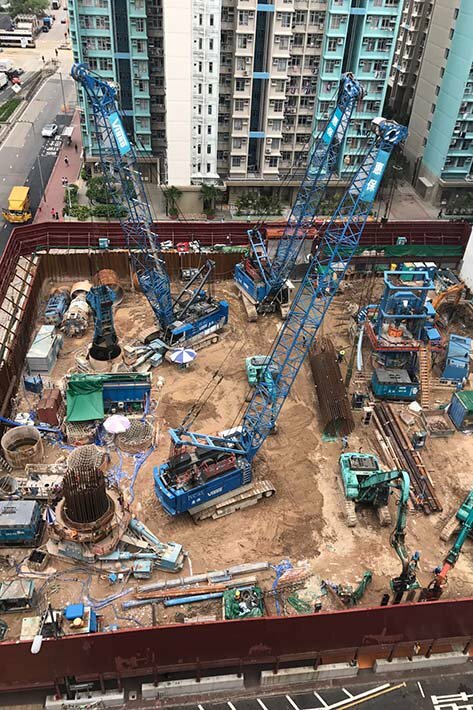 Three Liebherr duty cycle crawler cranes were recently involved in the deep foundation work for a housing project in Hong Kong. Piles with a volume of 300 m³ each were installed in a restricted space with especially difficult ground conditions. Three Liebherr duty cycle crawler cranes installing piles for a housing project in the narrowest of spaces. 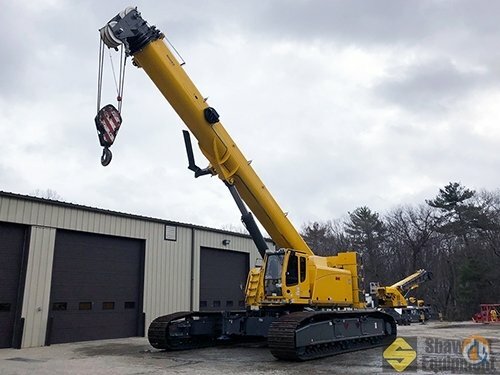 Three duty cycle crawler cranes from Liebherr recently carried out foundation work for a housing project in Hong Kong. This involved the installation of 14 piles, which serve as the foundation for the building. 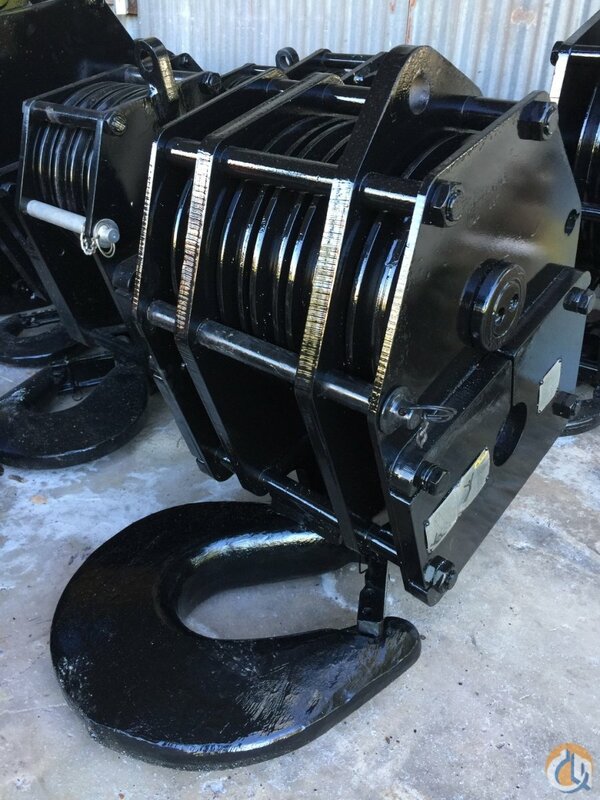 The first stage was carried out by two HS 885 HD machines and one HS 8130 HD, each fitted with a mechanical grab and an oscillator. In order to achieve the necessary depth of 50 m, the contractor required ten working days per pile. The reason for the long production time was due to the difficult ground conditions. First of all groundwater emerged, followed by rock with a very high strength of 150 MPa. In order to penetrate this hard layer, the RCD method was used. With a diameter of 3 m, up to 300 m3 of concrete was required for the completion of each pile. In other words, about 40 truck mixers full. One glance at the job site is enough to recognize the specific challenge presented by this project: The difficulty lies in the restricted space. 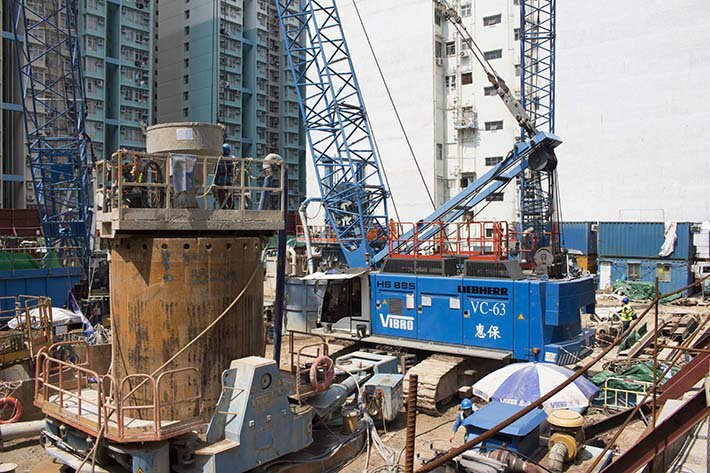 The job site is located in the middle of a residential area of Kowloon and borders directly on existing buildings. Kowloon, together with Hong Kong Island and New Territories, is one of the urban areas of Hong Kong, which has a total population of seven million. In order to keep the noise level for the residents as low as possible, work may only be carried out between 07.00 and 19.00 hrs, six days a week. 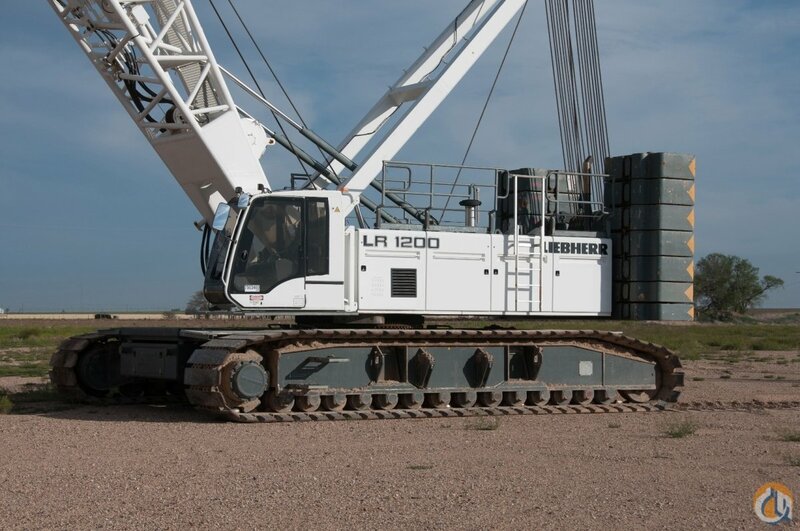 Liebherr offers optional assistance systems especially for such applications. Using the Eco-Silent Mode, the engine speed can be reduced to a predefined level. Therefore, both a significant reduction in diesel consumption and lower noise emission can be achieved without any impact on operation output. 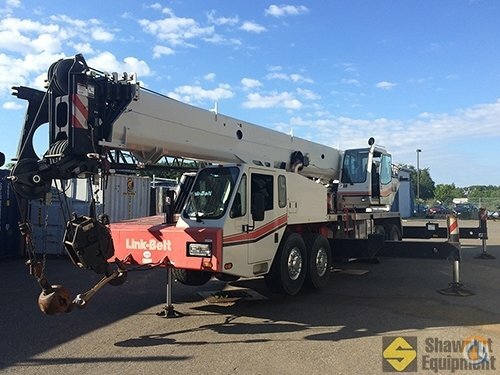 Additionally, the Automatic Engine Stop Control from Liebherr offers an economic and environmentally friendly solution for such requirements. After checking certain system functions the engine is switched off during longer work interruptions. 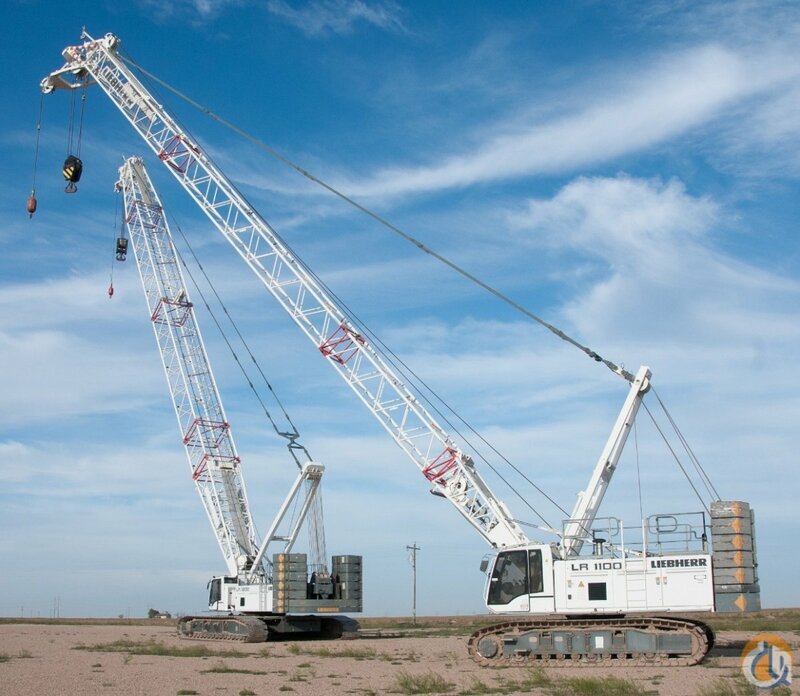 The duty cycle crawler cranes from Liebherr convince despite difficult conditions. 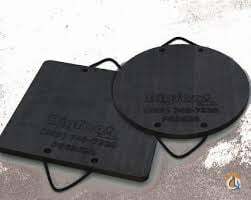 The contractor for this project was the company Vibro (H.K.) 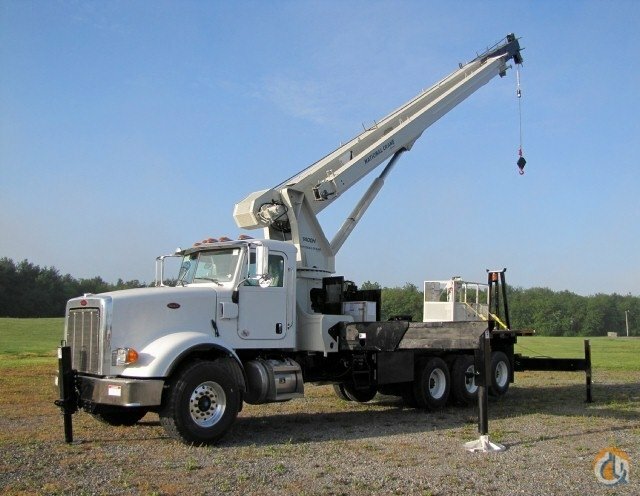 Ltd., which specializes in foundation work in difficult ground conditions. Founded in 1929, it is the oldest foundation contractor in Hong Kong. The deep foundation work lasted for six months and was recently completed. Hong Kong is one of the most densely populated regions in the world with a density of almost 7,000/km³. This fact underlines the significance of creating and developing housing in this region. On seeing Hong Kong’s skyline, the residential concept is clear – reach for the sky. Much less obvious is the underground deep foundation work behind it. However, it is no less spectacular, as this project proves.